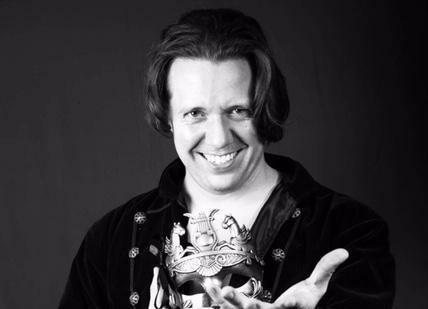 Pittsburgh Wrestling | Find out about Pittsburgh, PA area pro wrestling! 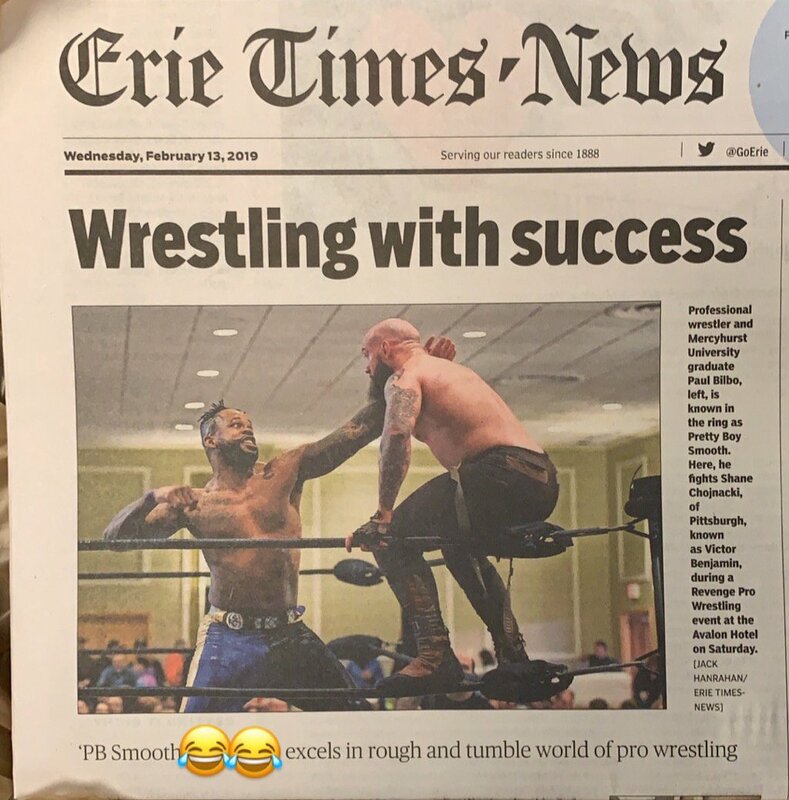 PB Smooth can be seen in the Pittsburgh area as part of International Wrestling Cartel and Ryse Wrestling, but he was covered for the Erie Times News at his home town promotion, Revenge Pro, recently. 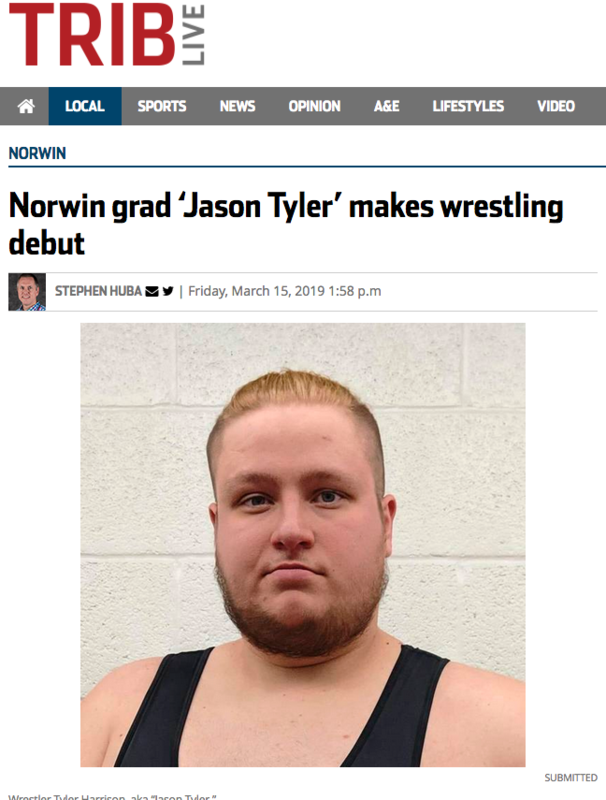 Read the story here! 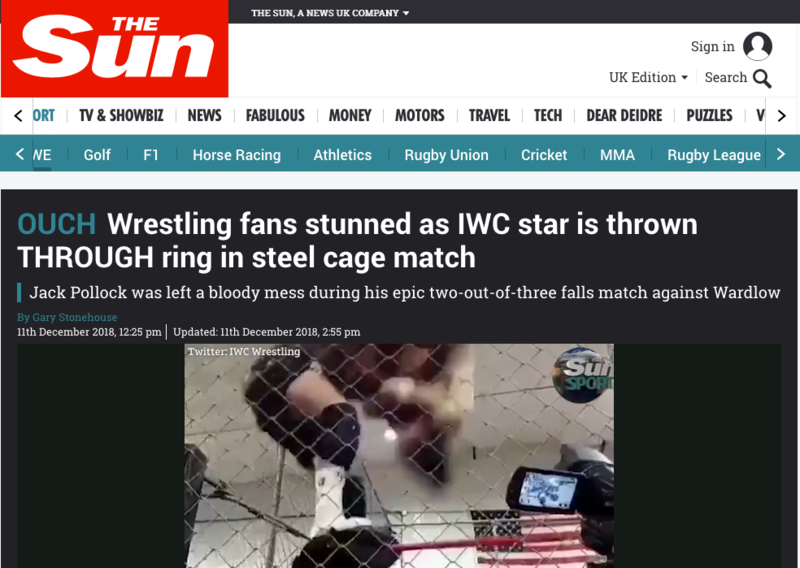 Jack Pollock’s fall through IWC Ring Gets International Attention! 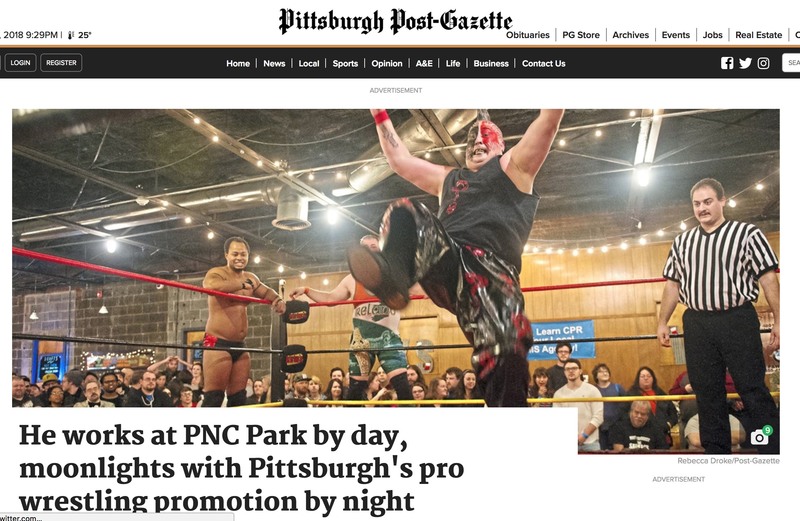 Ryse Wrestling is Teaming with The Scarehouse Featured in NextPittsburgh! 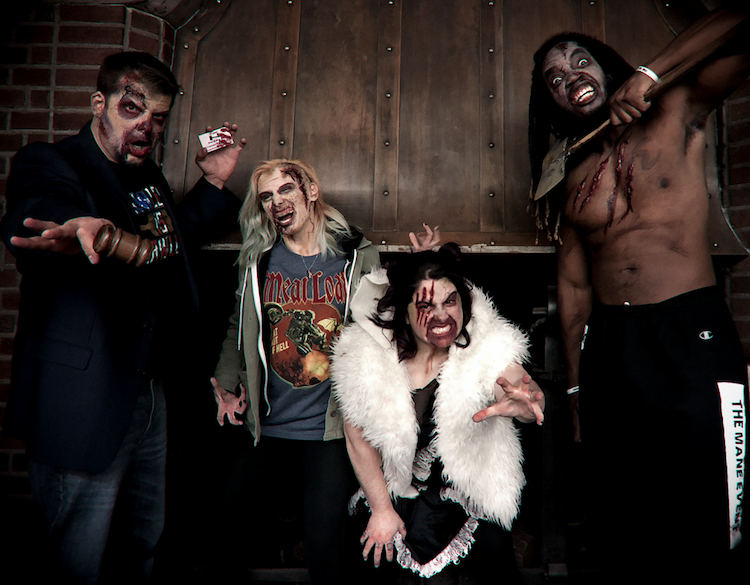 There have been a lot of images previewing the Fright Up Pittsburgh Ryse Wrestling and Scarehouse Team up! 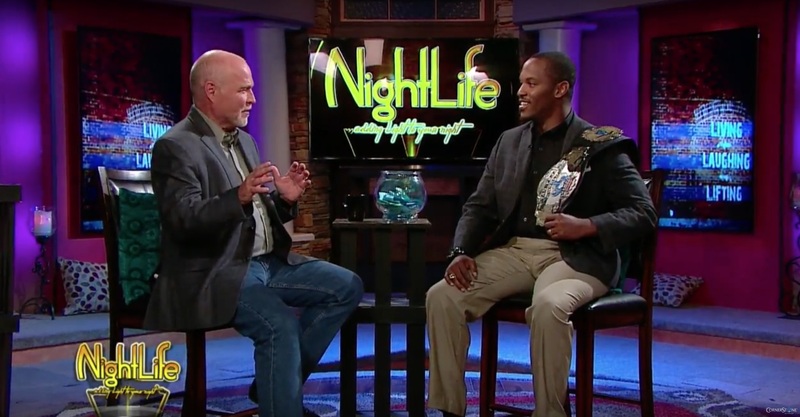 Check out the NextPittsburgh.com article! 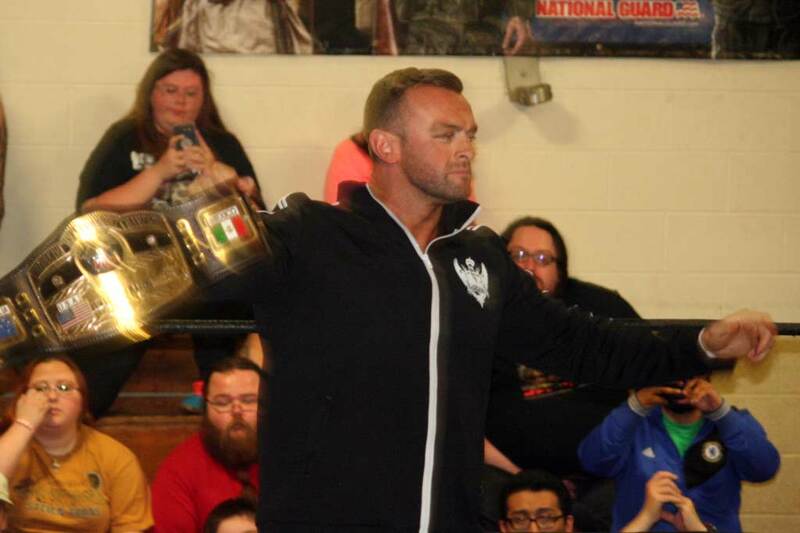 Also check out the IndyWrestling.us Team Up for #WrestleScare! 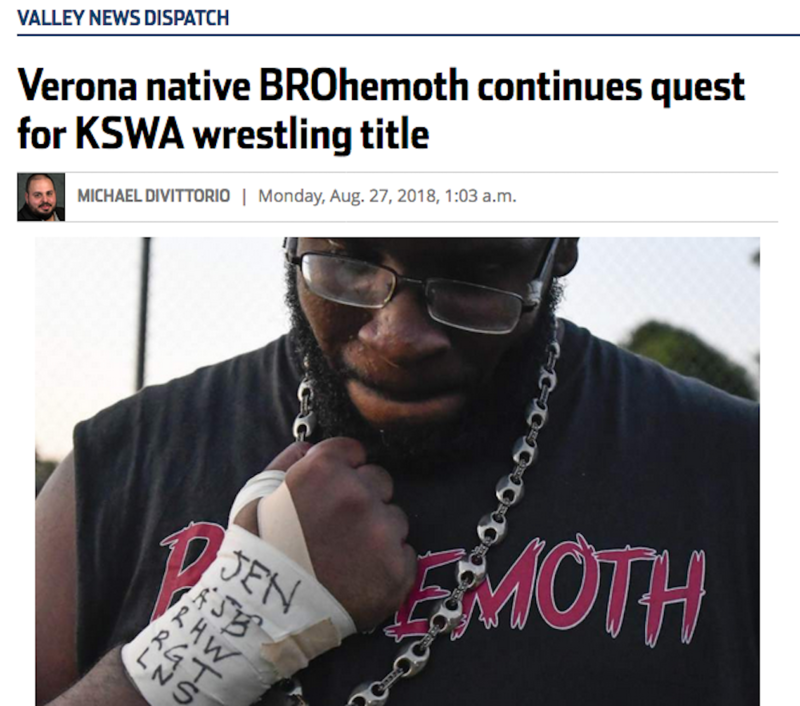 BROhemoth Featured in Pittsburgh Trib!